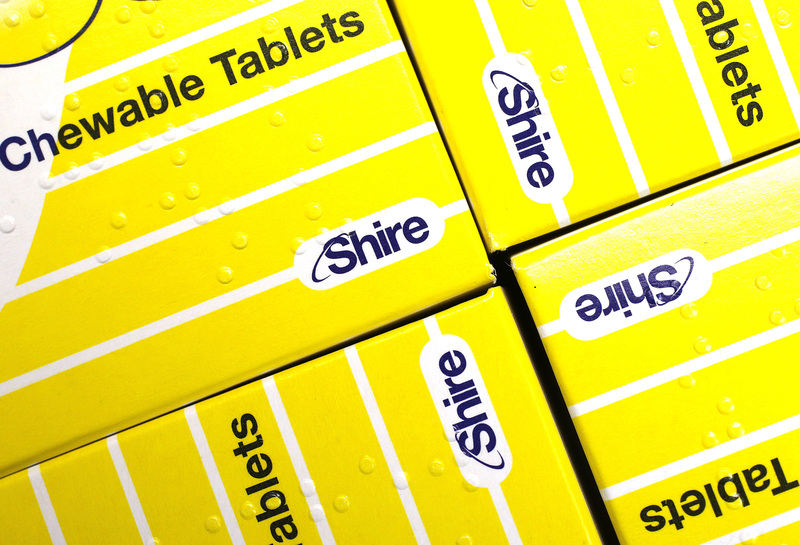 The $42 bln Japanese drugs group may bid for $45 bln takeover machine Shire. There’s not much overlap, and uncertainties hang over key businesses. But Shire is cheap, and its shareholders exasperated. That may appeal to Takeda boss Christophe Weber, but it’s also a warning. Japanese pharmaceuticals company Takeda said on March 28 it was considering making an offer for Ireland-headquartered rival Shire. The Japanese group said the consideration is “at a preliminary and exploratory stage” and that it had not made an approach to Shire’s board. Takeda’s market capitalization was about $42 billion at the end of trading on March 28. Shire’s stock rose 16 percent on the news, giving the company a market capitalization of around $45 billion.